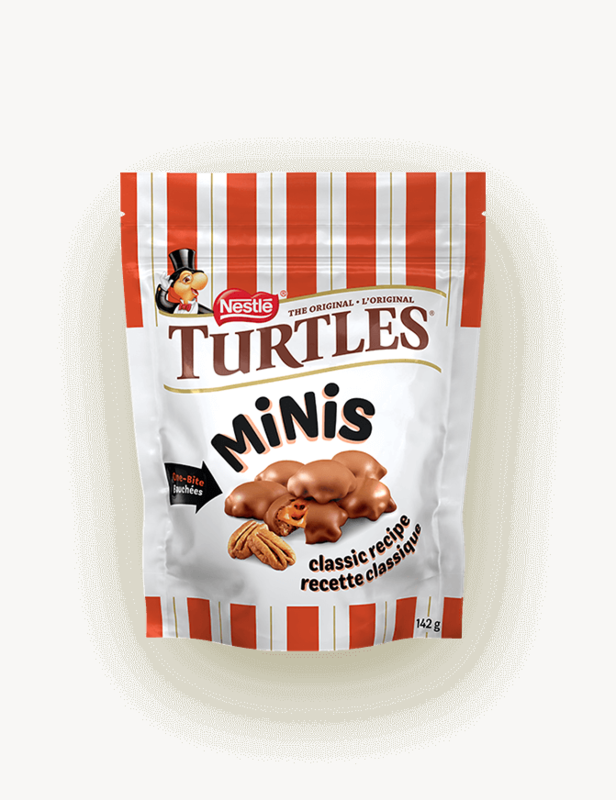 With creamy caramel, crunchy pecans, and delectable rich chocolate, TURTLES are a delicious way to show someone you care. We eliminated corrugate shroud wrap on our Costco pallets in 2014, reducing shroud use by 1,145 kgs! A cherished Canadian tradition since 1949.
milk chocolate you love. Now MINI.